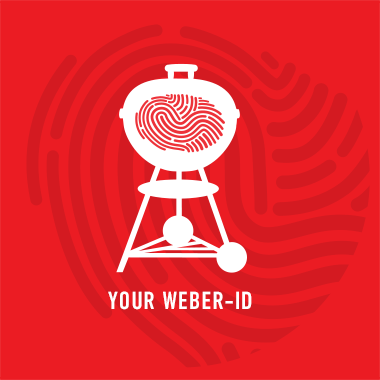 This course teaches you how to use the Weber way of cooking to open up a world of possibilities on your barbecue. As well as covering of key skills such as lighting and temperature control, you'll be learning how to perfect steaks, roasts, pizzas and even desserts! Suitable for those who want to learn to cook food other than the standard barbecue fare of burgers and sausages, the Essentials Course shows how to use Weber’s renowned “lid-on” barbecue technique to grill, roast, smoke and bake! During the 3 hours you and your classmates will prepare a variety of different dishes under the guidance of an expert chef. Using a combination of charcoal and gas barbecues you'll be taught skills from lighting techniques to controlling temperature and knowing when your food is perfectly cooked. You'll receive a demonstration from the chef on how to cook the perfect steak and we'll ask you to get hands-on with some dough and create your own stone baked pizza! Soy Sauce Chicken cooked low and slow, to achieve succulent juicy tenderness. Wagyu Beef imported from Australia grilled to perfection on a brioche toast. Cook more than just savory food, bake your very own chocolate brownie in the Weber Grill.